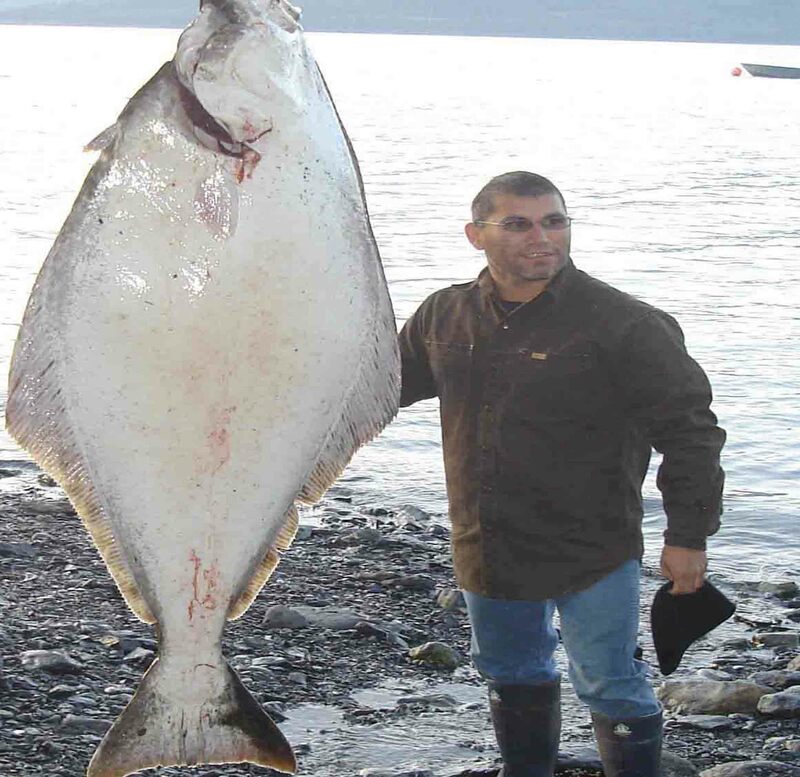 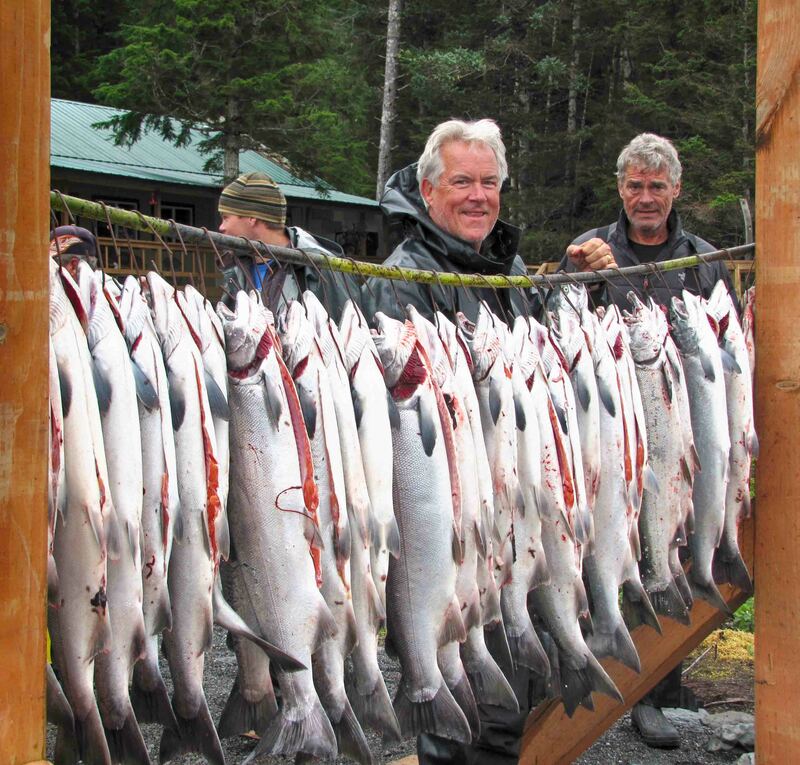 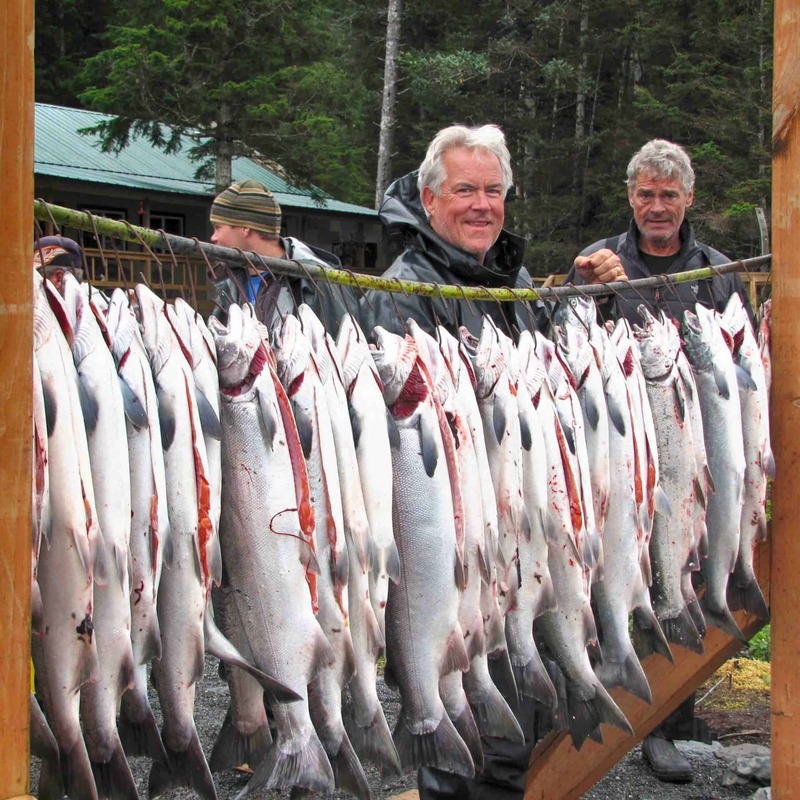 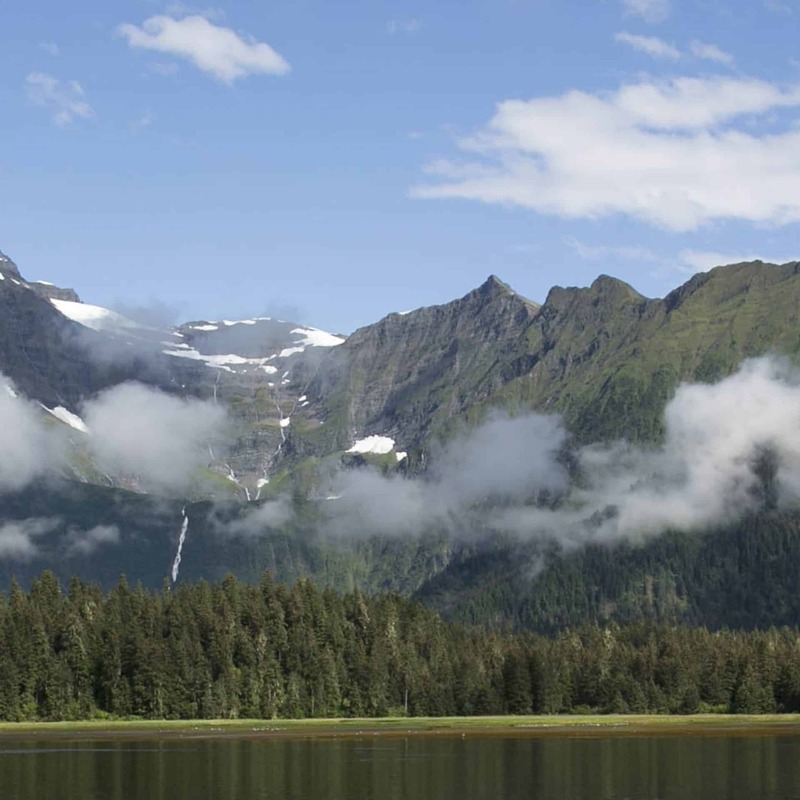 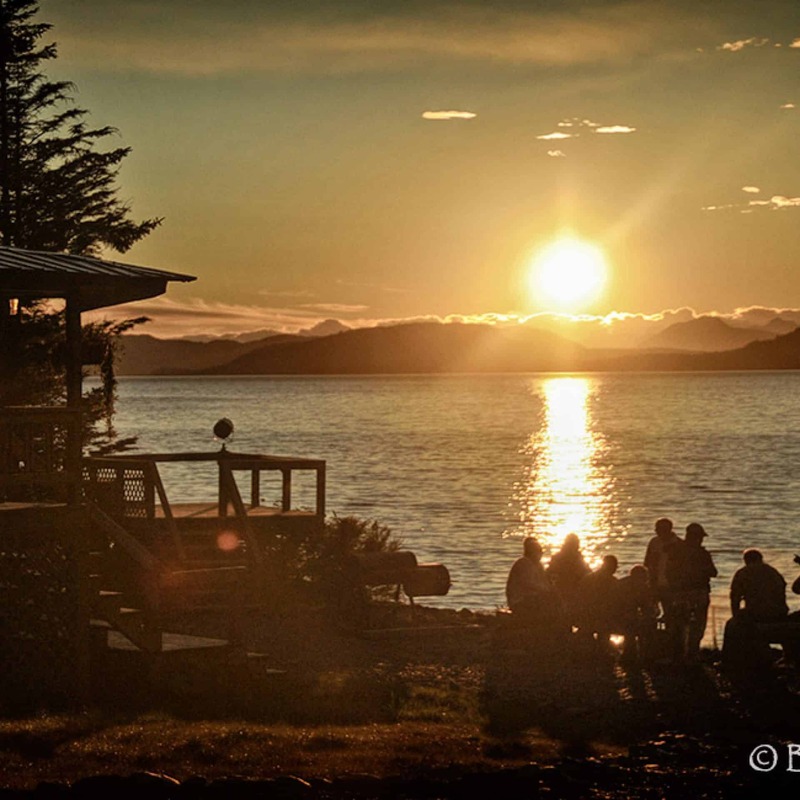 Alaska fishing and/or hunting at backcountry remote adventure lodge. 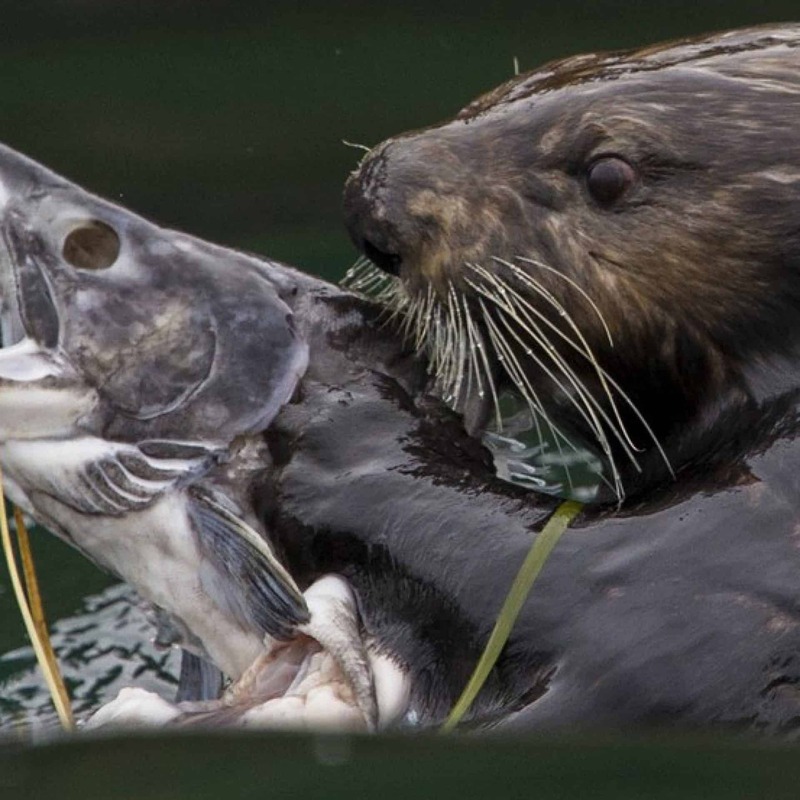 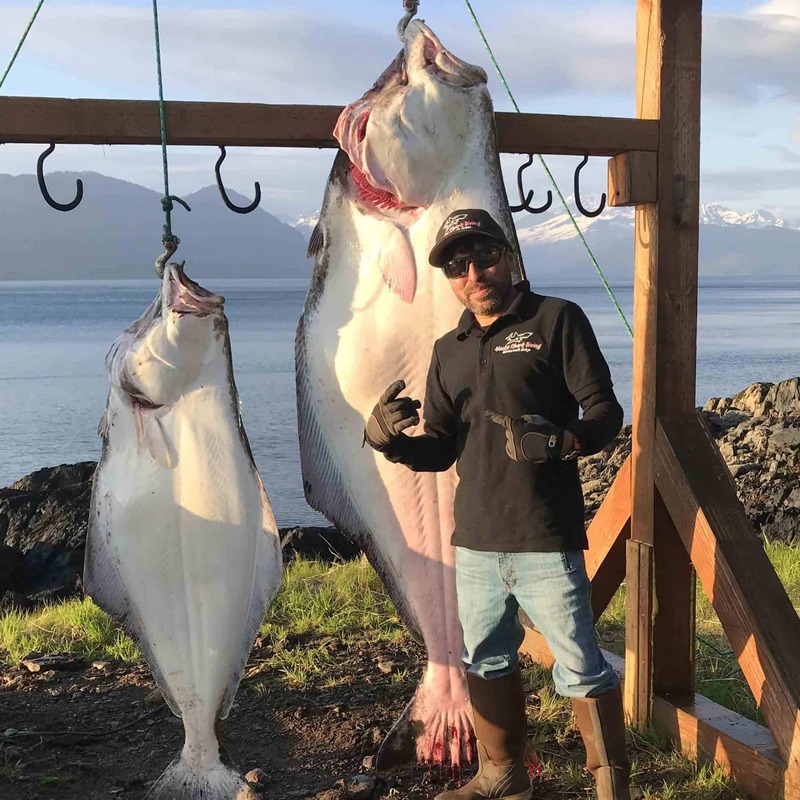 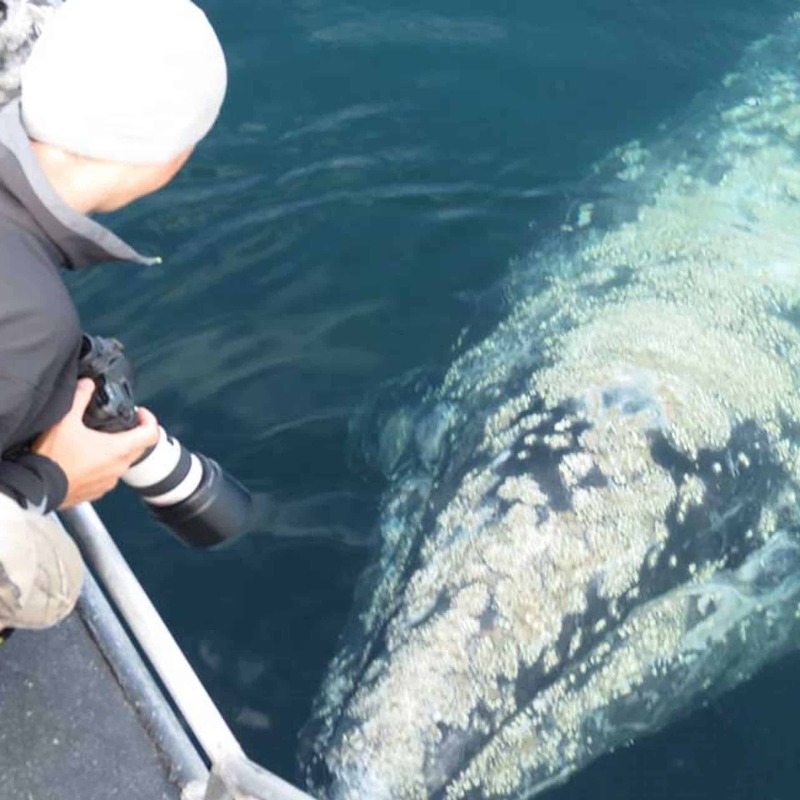 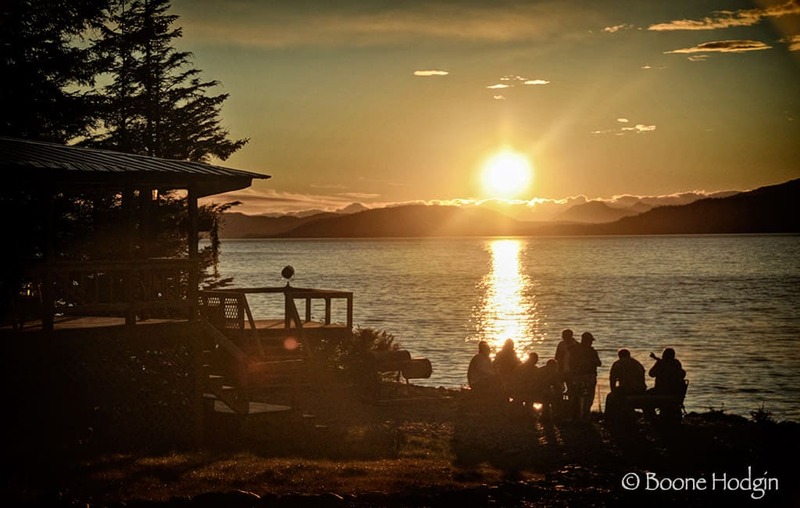 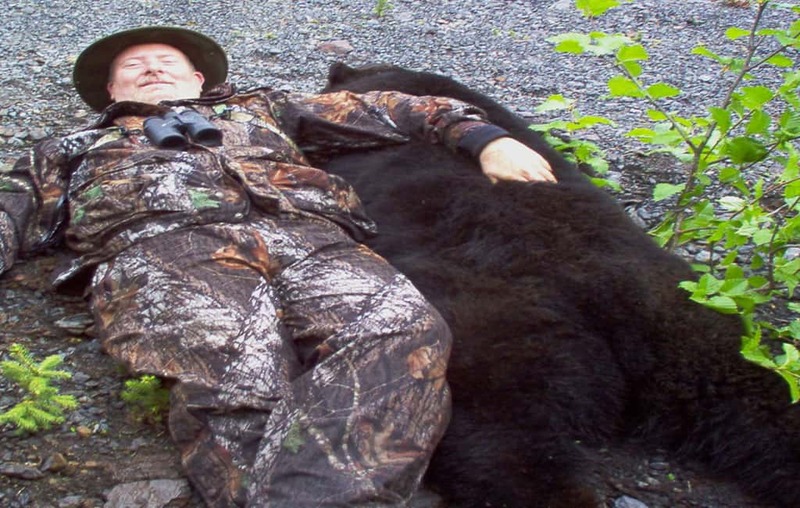 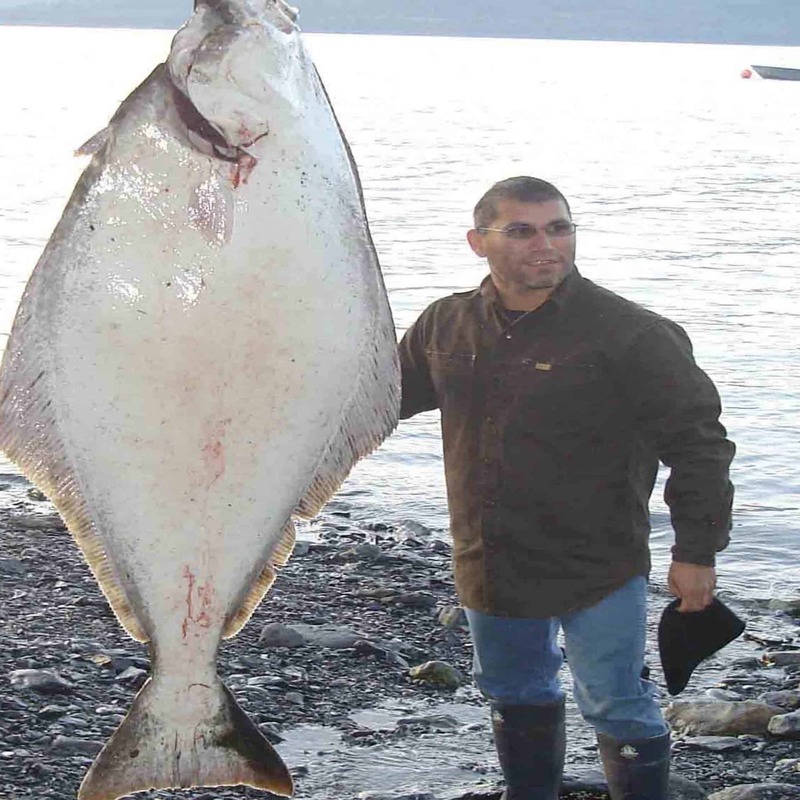 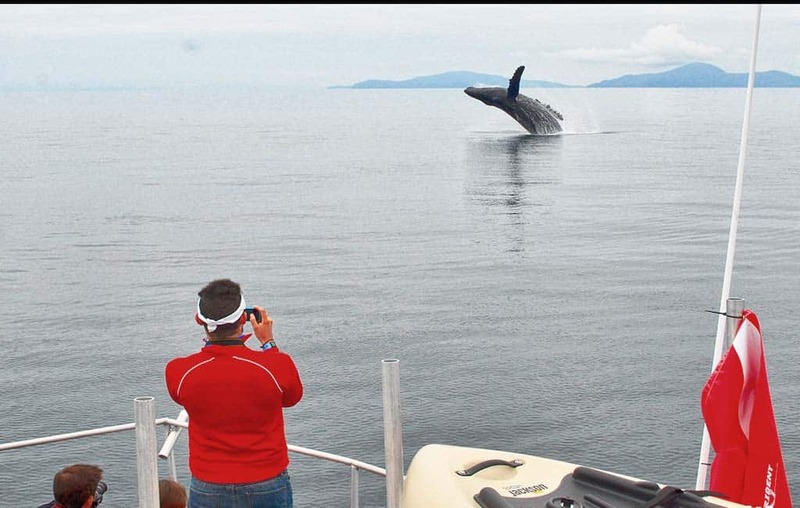 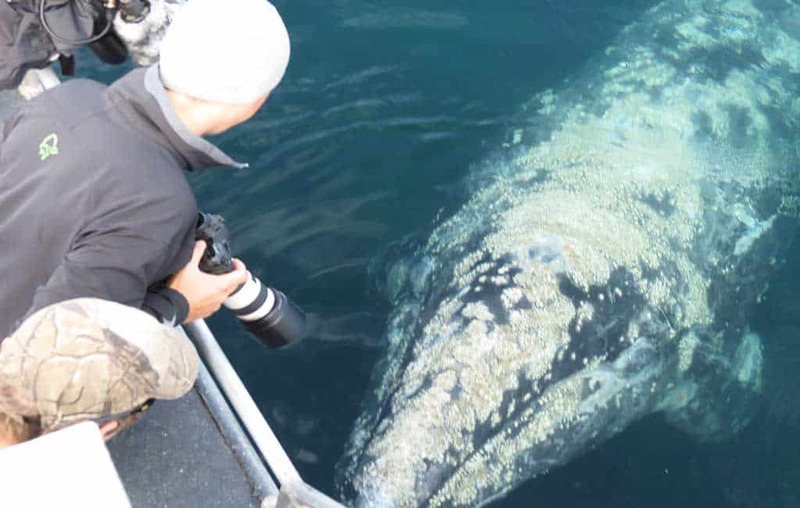 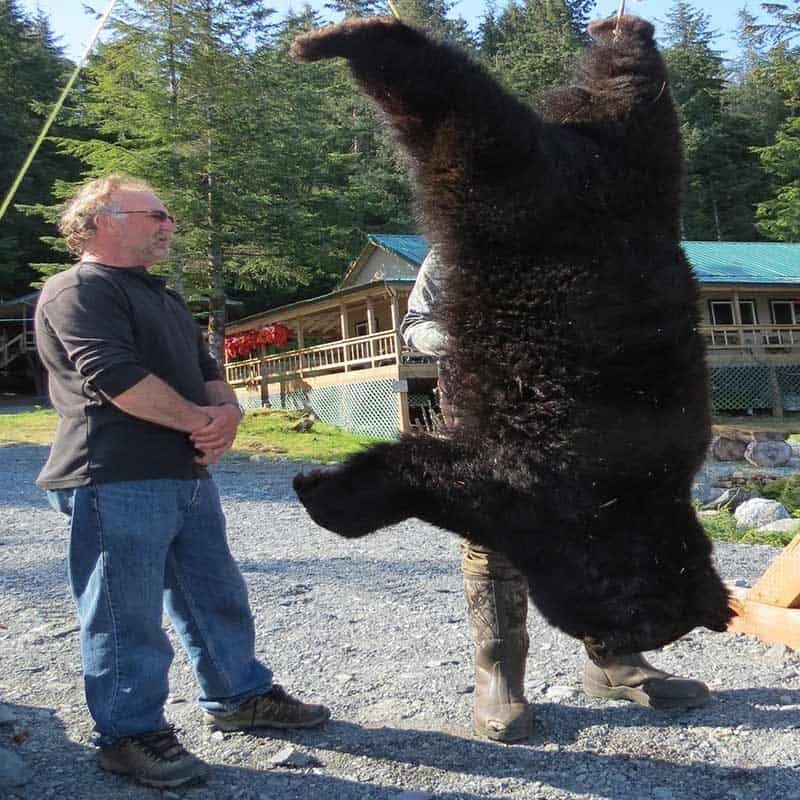 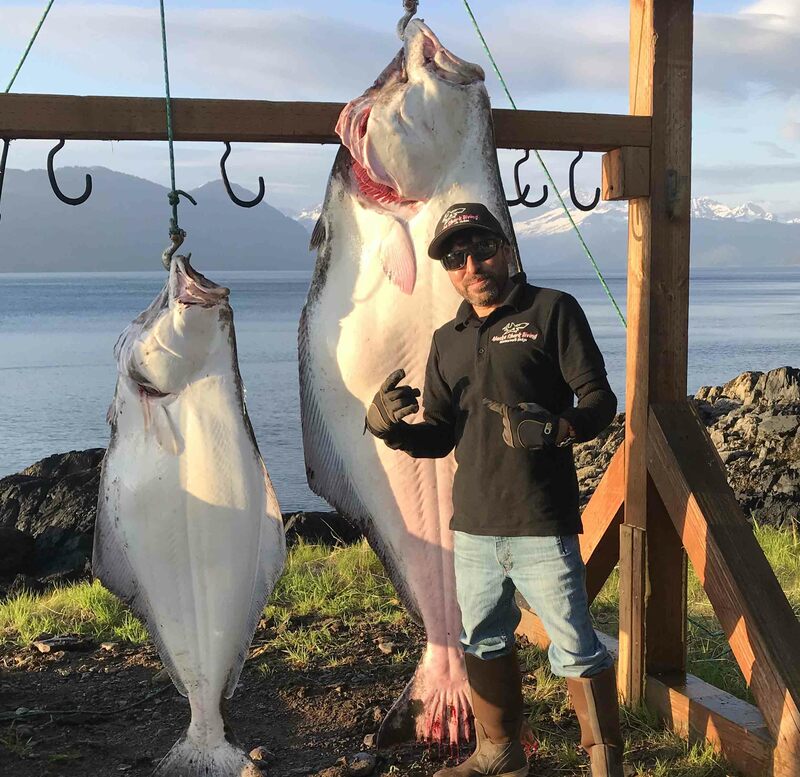 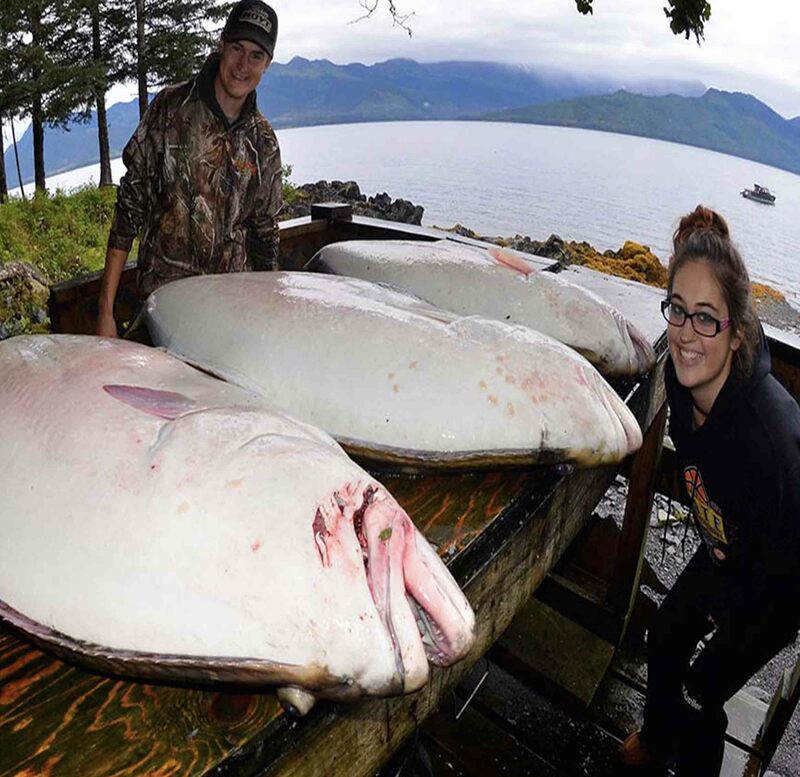 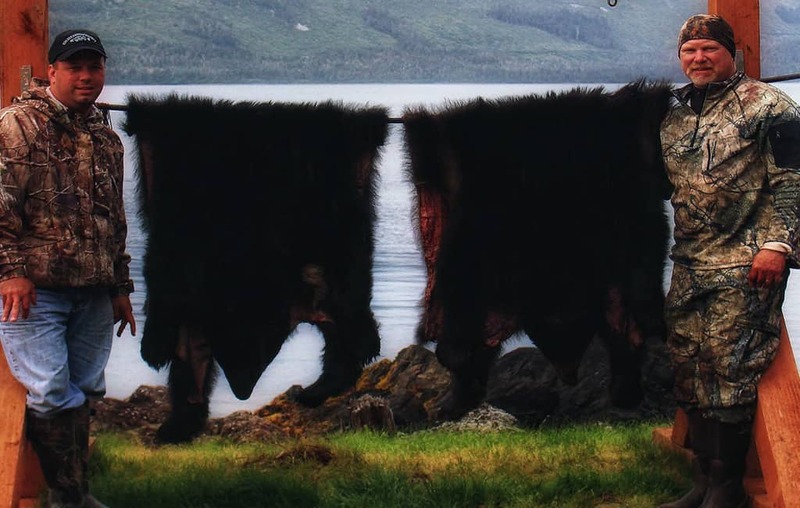 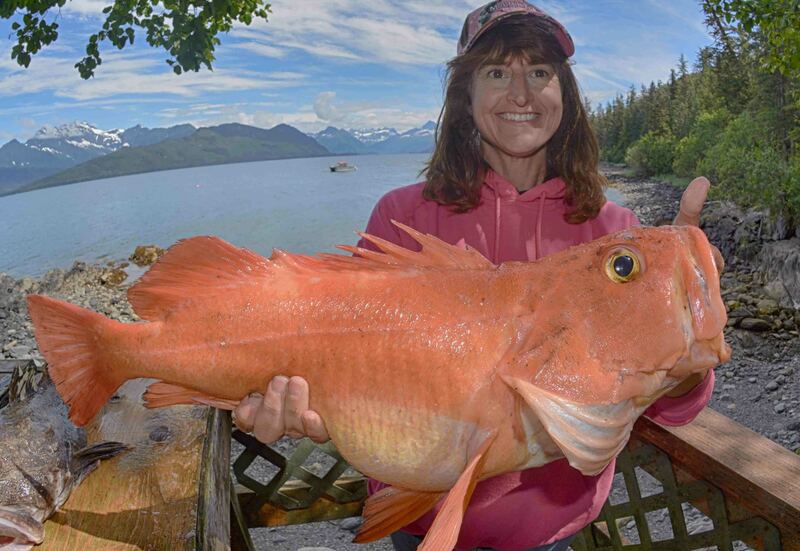 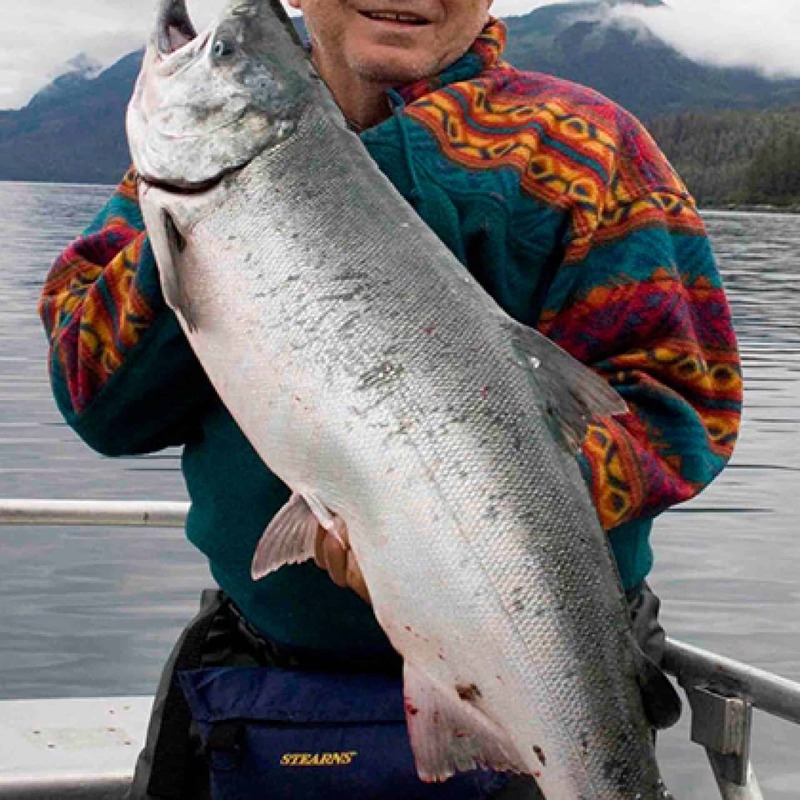 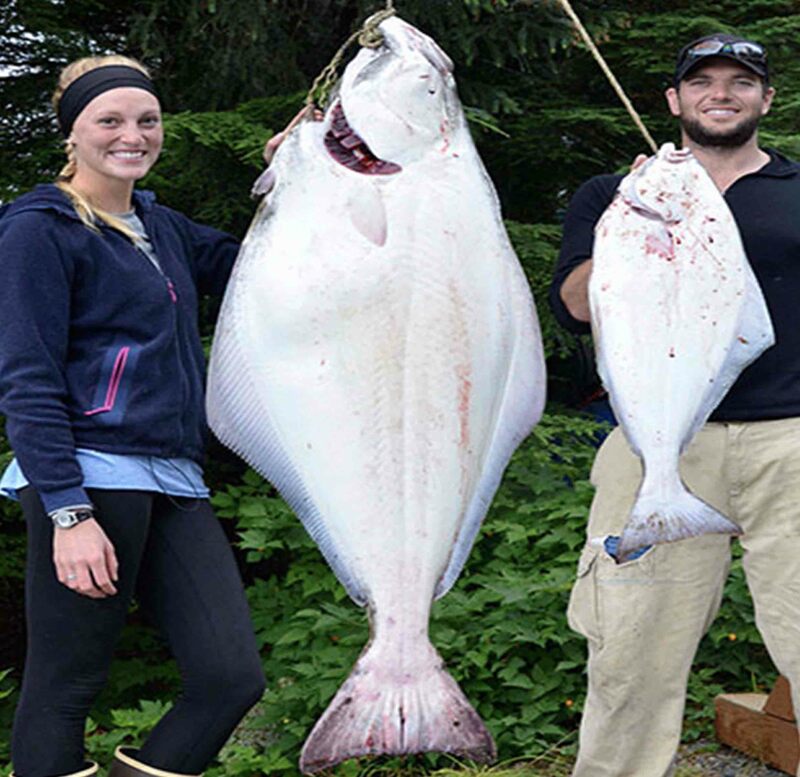 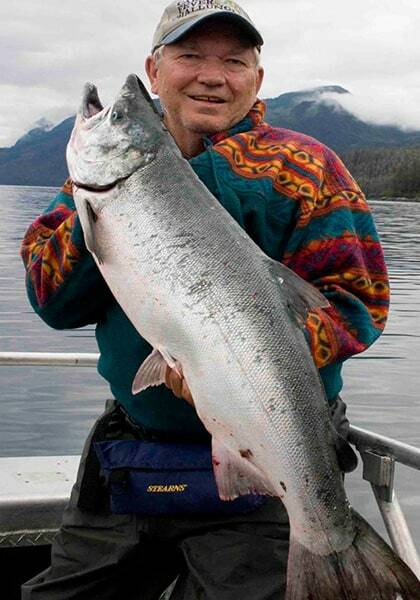 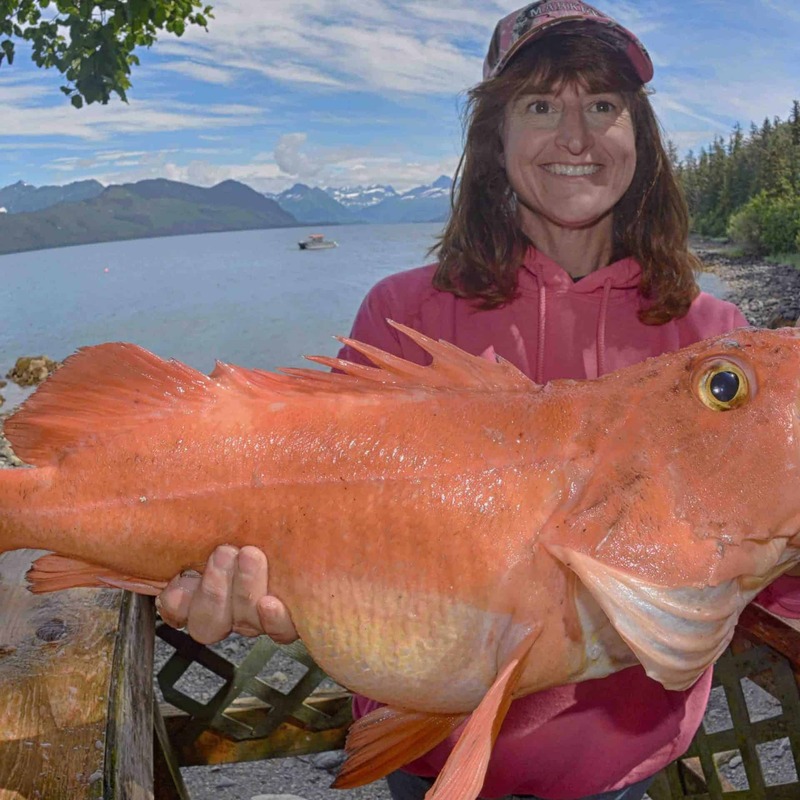 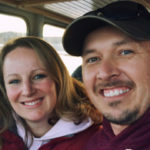 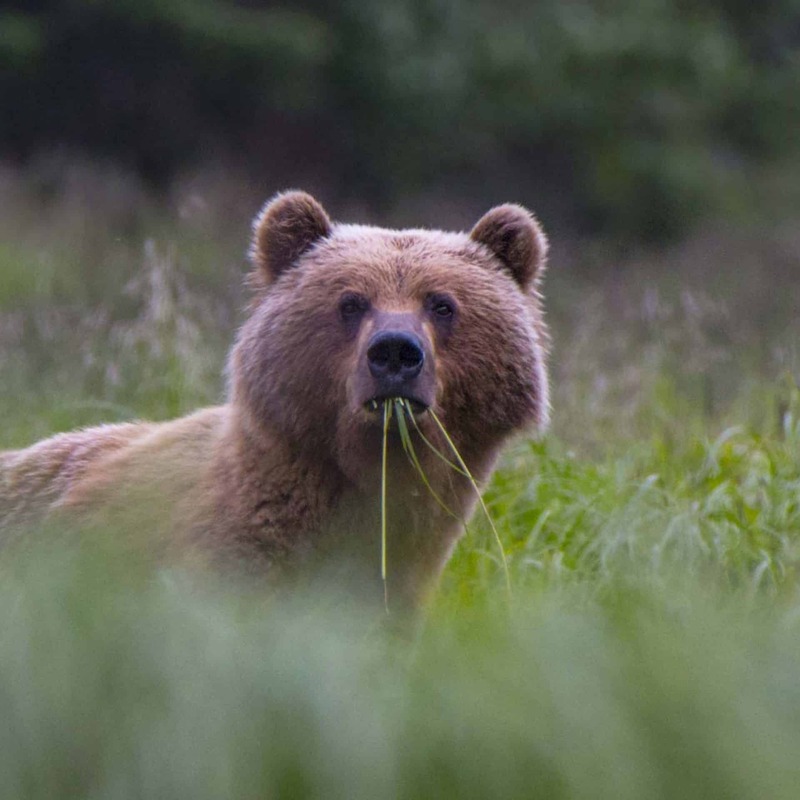 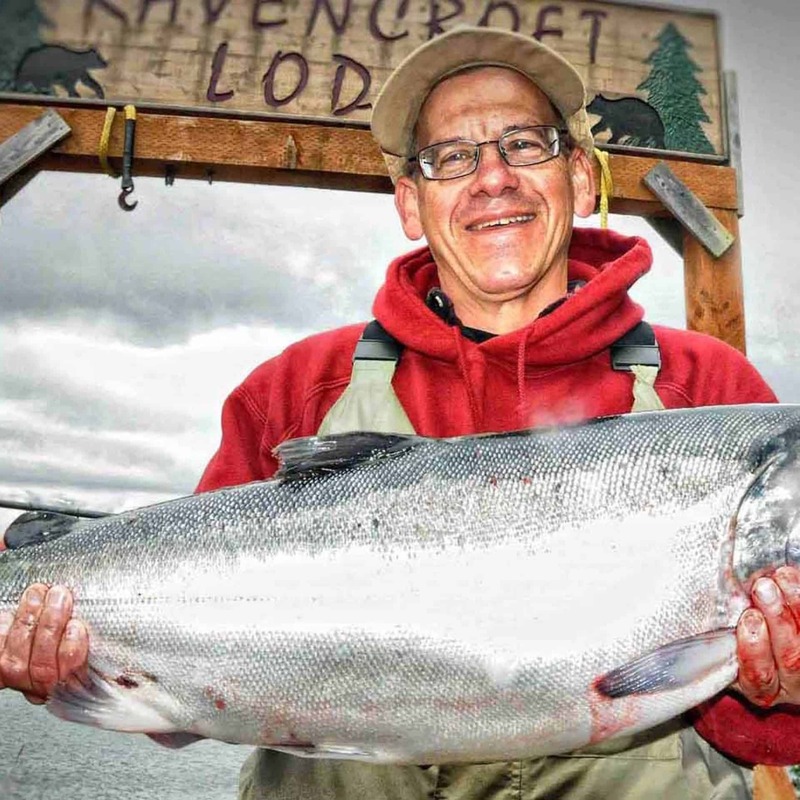 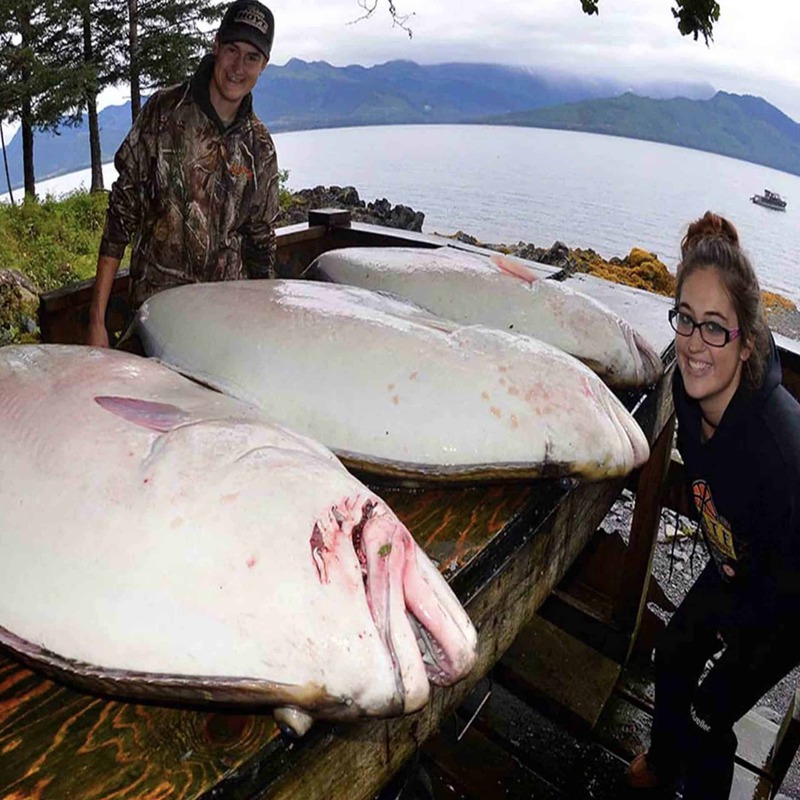 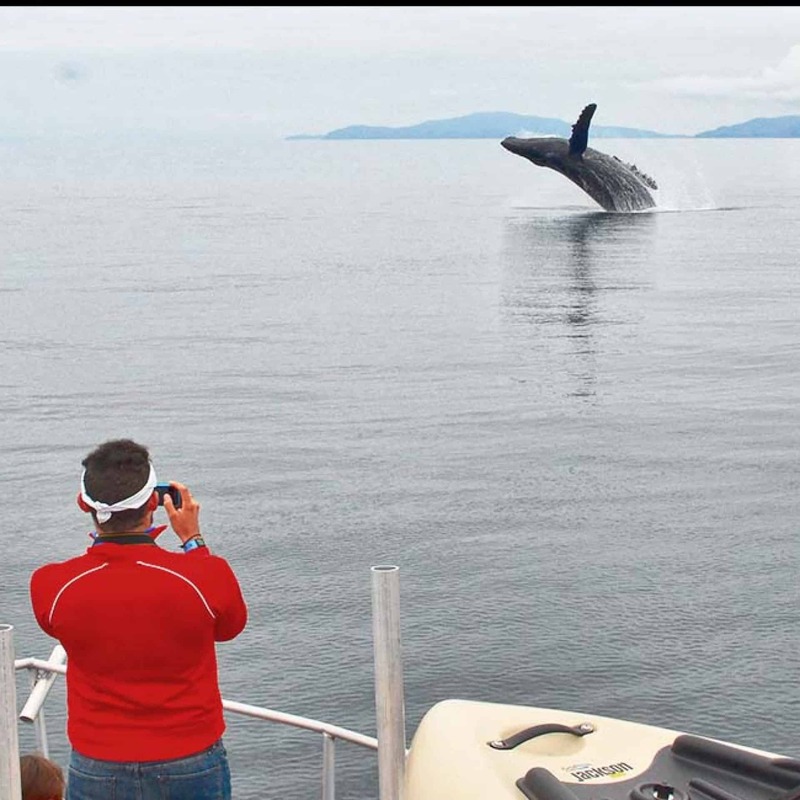 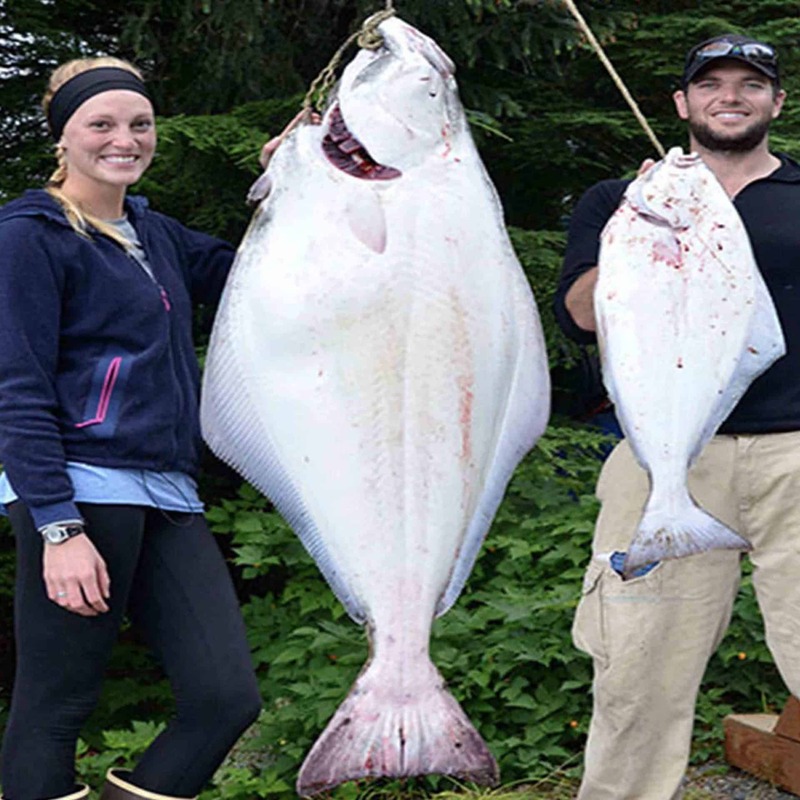 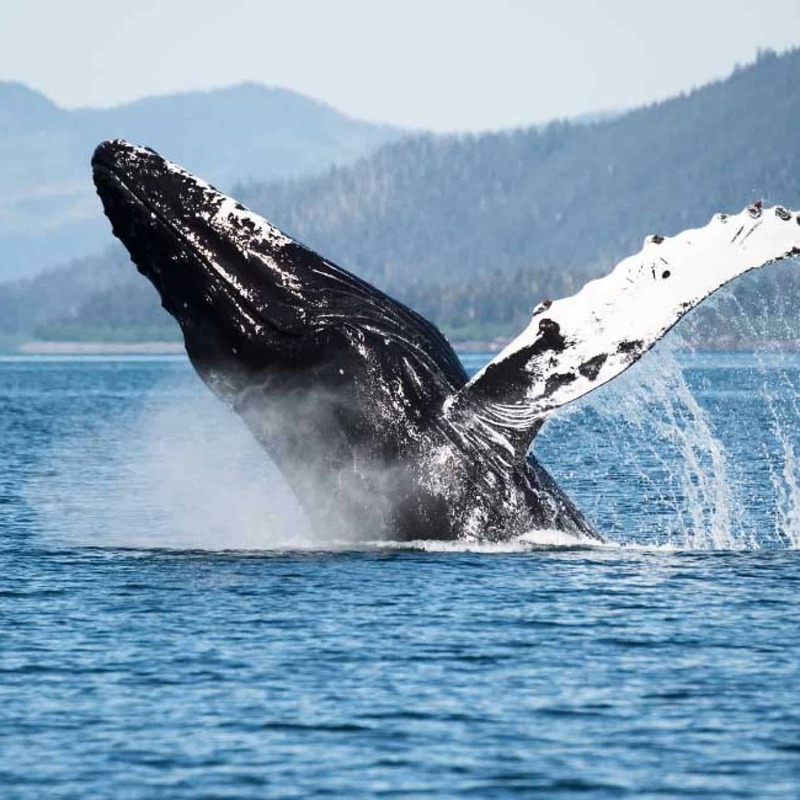 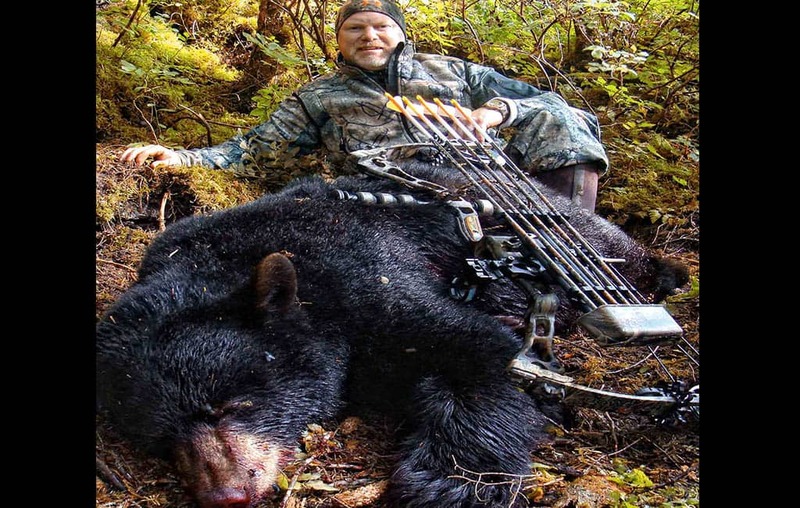 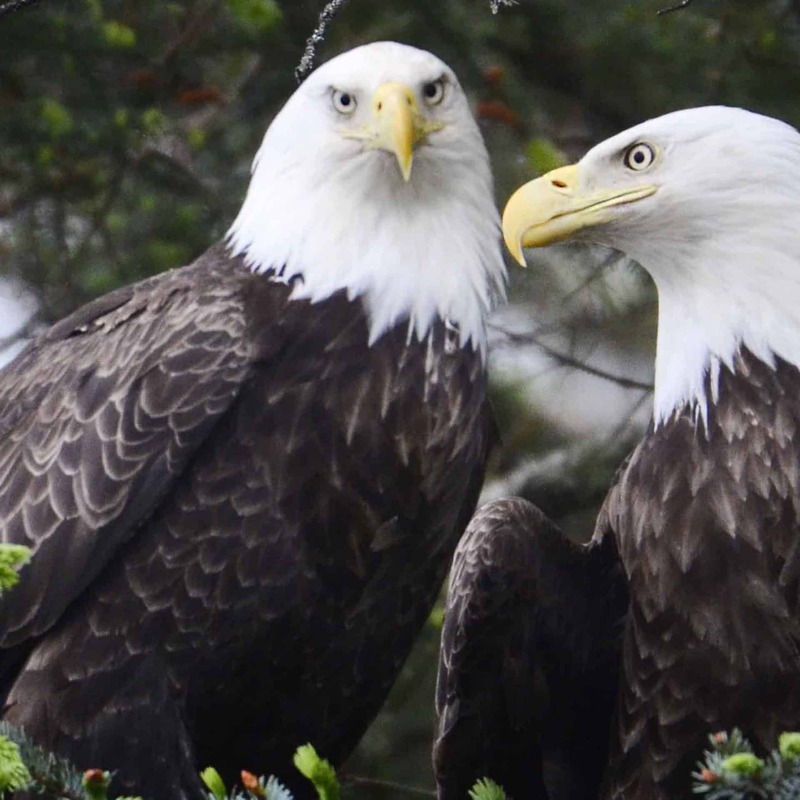 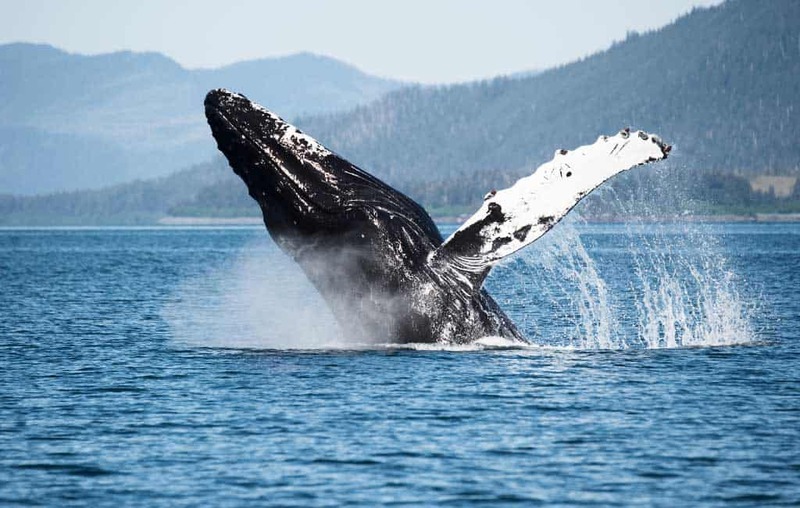 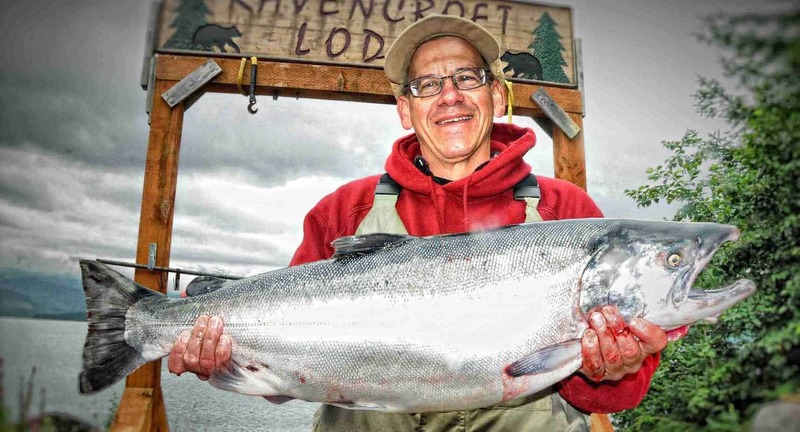 Self Guided Fishing and/or Hunting in Prince William Sound, Alaska for salmon, halibut and rockfish and black bears at world class adventure lodge. 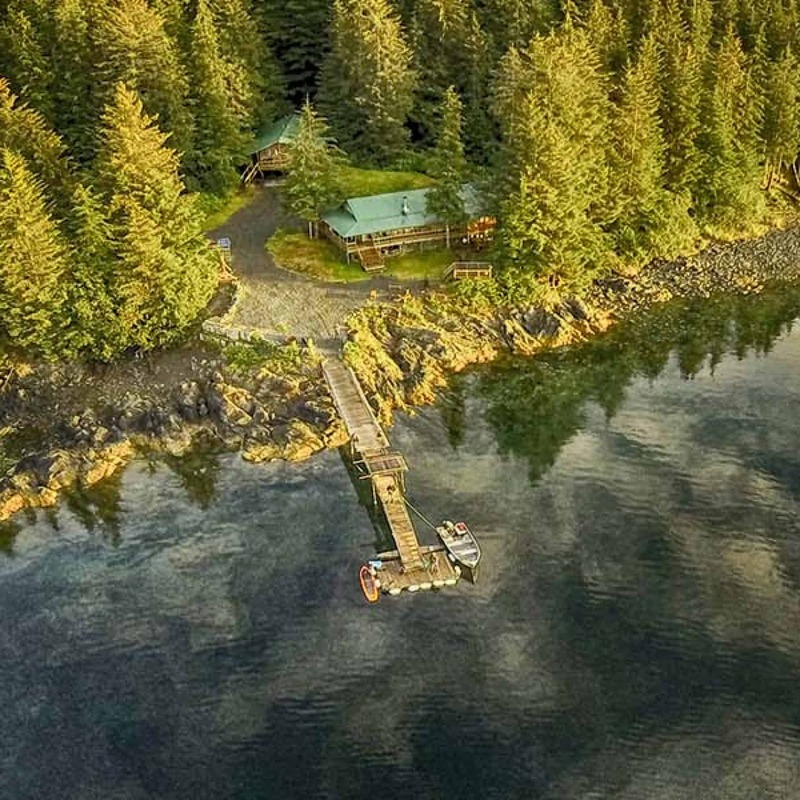 18' boat, fuel, gear, meals and wilderness lodging included. 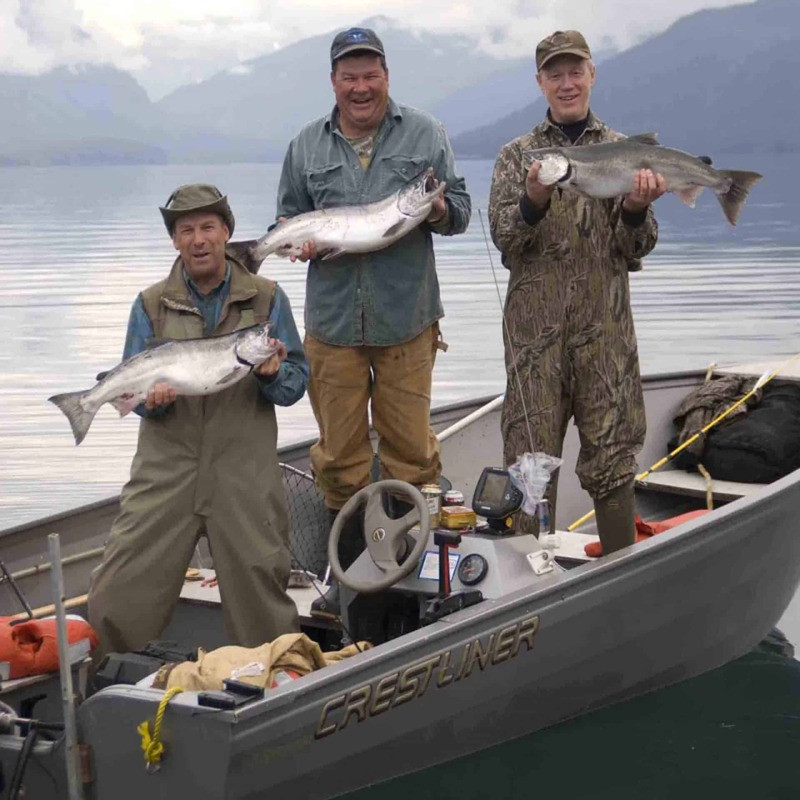 You can come for a fishing trip only or black bear hunt or combo or both and really load up on the fun! 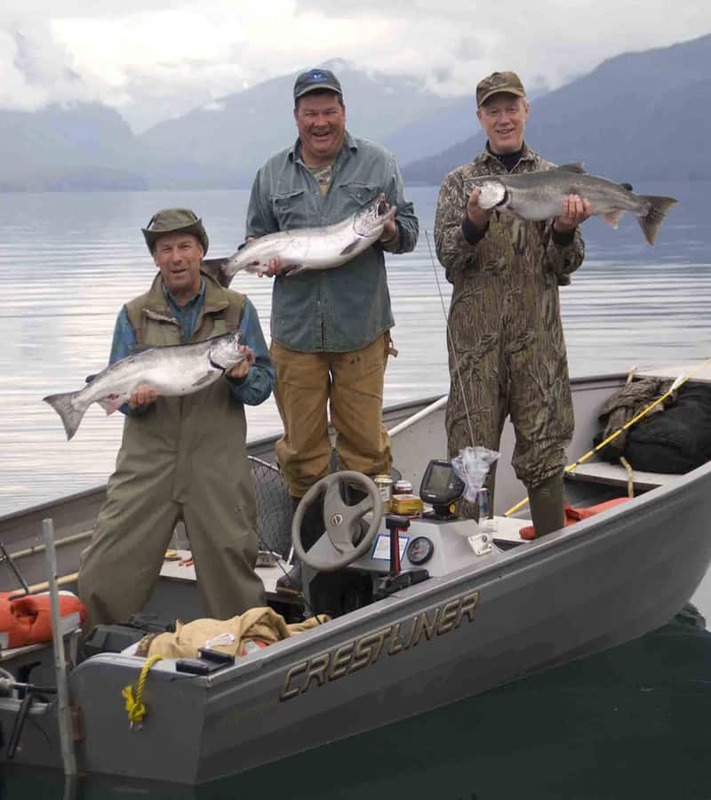 Excludes, travel to the lodge, alcohol and any extra lures. 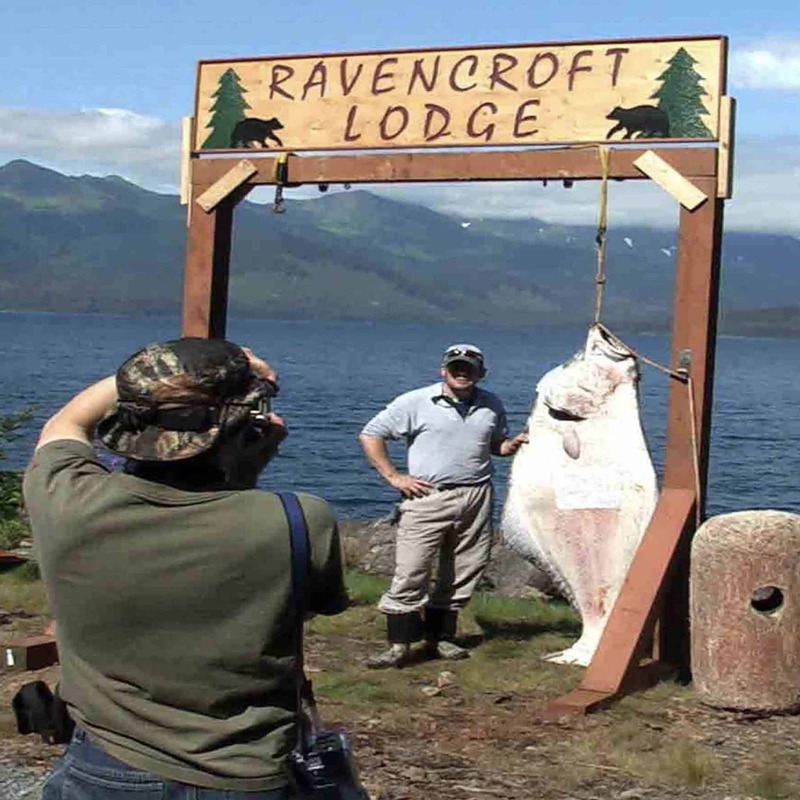 World famous Lodge. 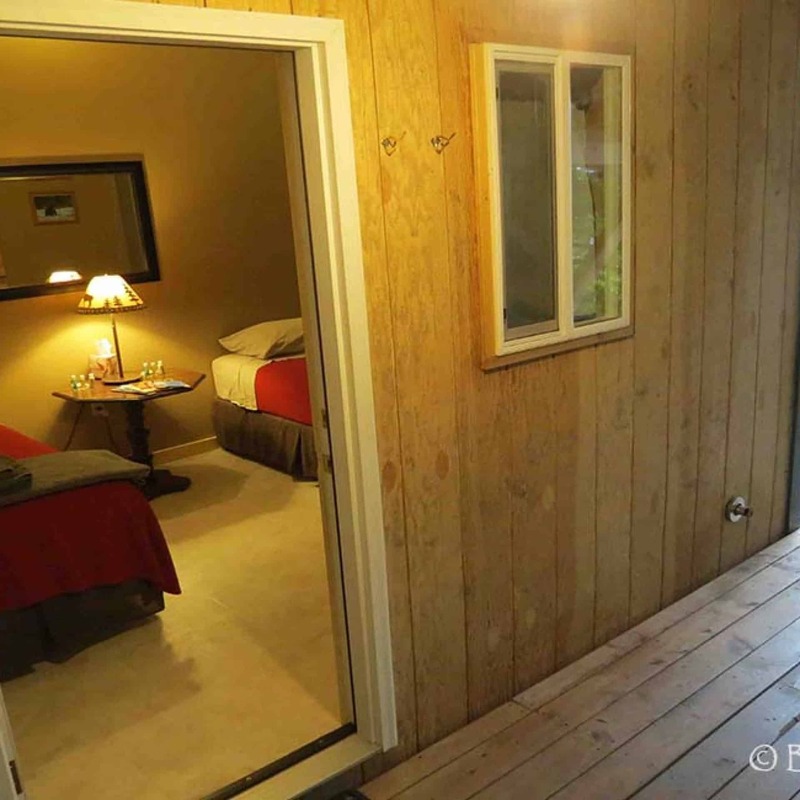 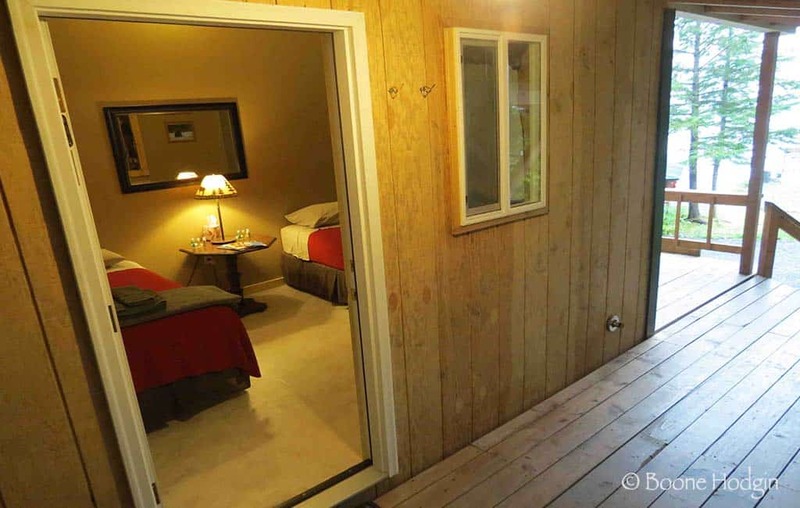 Room includes two twin beds with attached bath/shower in same building.